Rob has been a real estate valuation professional for more than 16 years and joined the RE/MAX Professionals team in 2006. Rob is the founder of AppraiseONE, Inc., a successful real estate appraisal company and Gold Star Member of the Better Business Bureau. As a fourth generation Coloradan, Rob was born and raised in Denver and graduated from South High School. Rob went on to start a family with his high school sweetheart, Leanne. They have two daughters who are very active in the community. They currently live in Columbine Knolls and are members of Saint Francis Cabrini Church in Littleton. Mo has lived in Colorado since 1974. She grew up in Germany as the daughter of a Lt. Colonel in the Army, and her family later moved to Lookout Mountain. 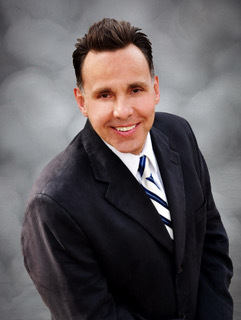 Mo started with RE/MAX Professionals in 2006 and has had a successful career connecting clients with their dream homes. She is a member of the RE/MAX 100% Club. Mo has two daughters–one in medical school and the other who is the social media and marketing manager for Stark Real Estate Group. She currently resides in Littleton with her husband, Jim, who manages a King Soopers grocery store. They enjoy gardening, camping, and traveling as time allows. Mo is dedicated to providing exceptional real estate service. As a real estate valuation professional with nearly 15 years of experience, Dave joined the team in 2013 as a Licensed Broker Associate. In 2000, Dave founded eAppraisal, Inc., a successful appraisal company. He has a multifaceted real estate background, and holds a Bachelor’s Degree from Fort Lewis College in Durango. As a long time Colorado resident, Dave is a dedicated family man with strong values and down to earth ideals. He is dedicated to being the most professional liaison, and providing exceptional real estate services as a positive extension of his clients. 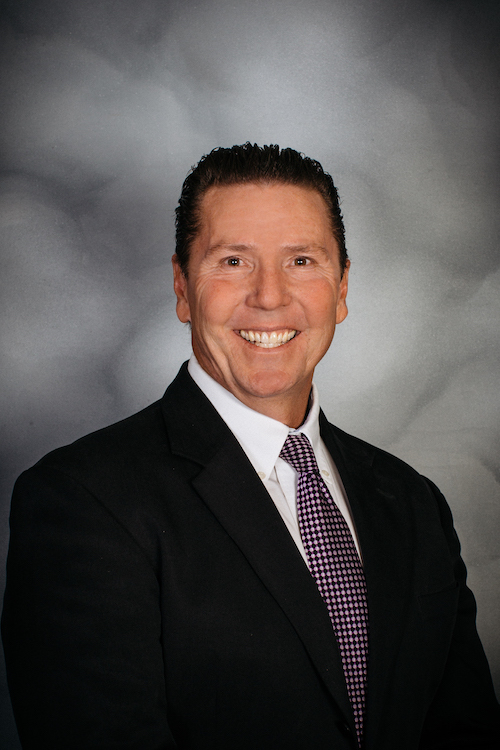 Mike is a Denver native who joined RE/MAX Professionals and Stark Real Estate Group in 2017. During his 25 years in municipal parks, trails and open space management, land planning and development, he developed a passion for real estate. He is a graduate of Regis University and is certified in Construction Project Management through Colorado State University. Mike and his wife Melissa enjoy skiing, camping, hiking, and all things Colorado. 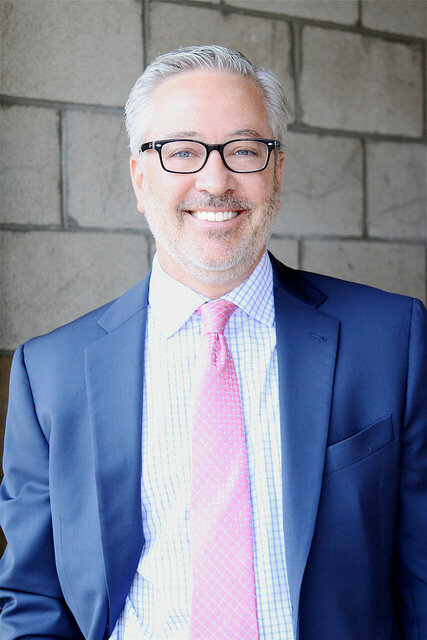 He is detail-oriented, customer-focused and committed to making your real estate transaction a positive endeavor. 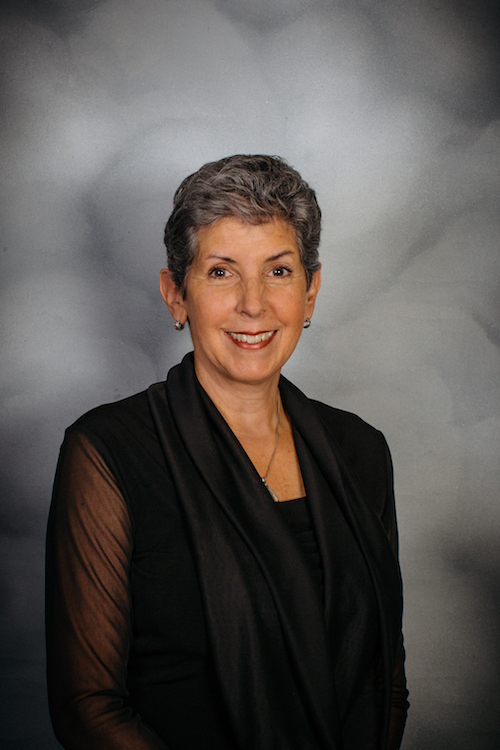 Deb acts as transaction manager and executive assistant for Stark Real Estate Group. 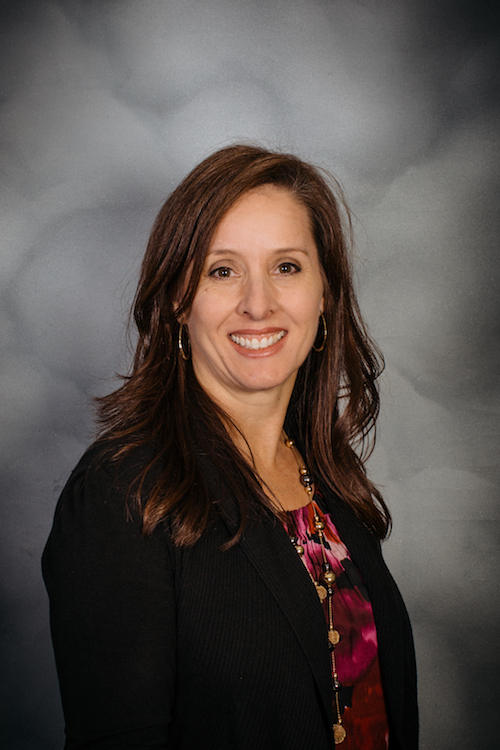 She loves working with people and is a seasoned administrator with 16 years of experience in the real estate/property management industry. She will assist in making the sale of your home flow smoothly and ensure that transaction deadlines are met. Deb is excellent at marketing your home’s key features and will create your internet listing description and marketing materials. 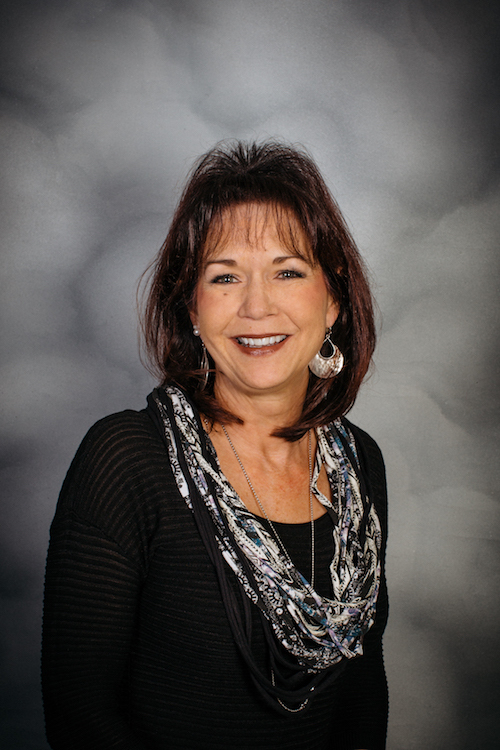 Deb’s friendly, positive attitude and keen understanding of the real estate process allows her to successfully partner with lenders, title companies and home inspectors to make your transaction process seamless. She is available to take care of your needs from 9 a.m. to 5 p.m. Monday through Friday. Leanne is a design specialist who will assist in getting your home ready to put on the market. She has a passion for interior design has been in the industry for over eight years. After five years of staging, she began working at Wind Crest as a Custom Interior Specialist where she helped residents renovate their apartments from knocking down walls to painting, or designing whole new kitchens. Leanne currently does custom window treatments at Wind Crest and assists her husband Rob in getting homes market-ready. She is also an independent design consultant who can help with design needs or project management. In her spare time, Leanne leads a discipleship group at her family's church, Saint Francis Cabrini.